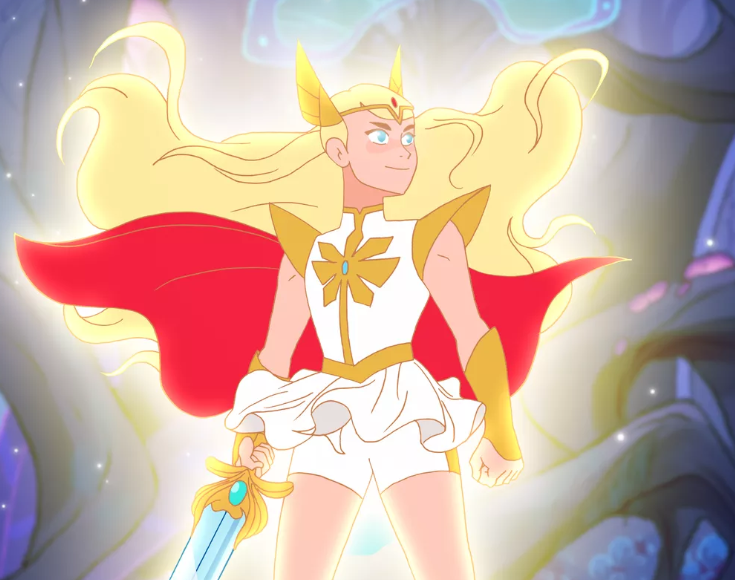 The 2018 version strips Adora of her ties to Adam/He-Man and teases out her struggle with changing sides a lot more. 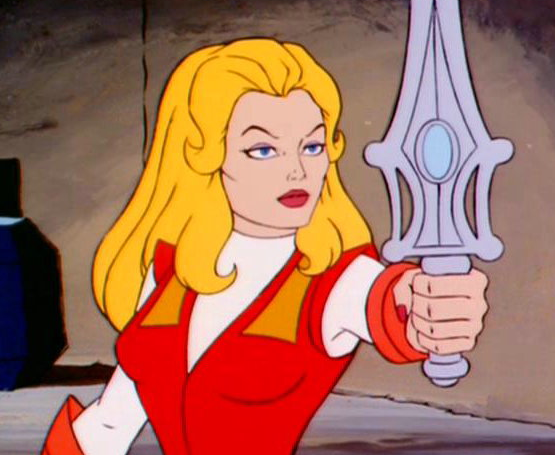 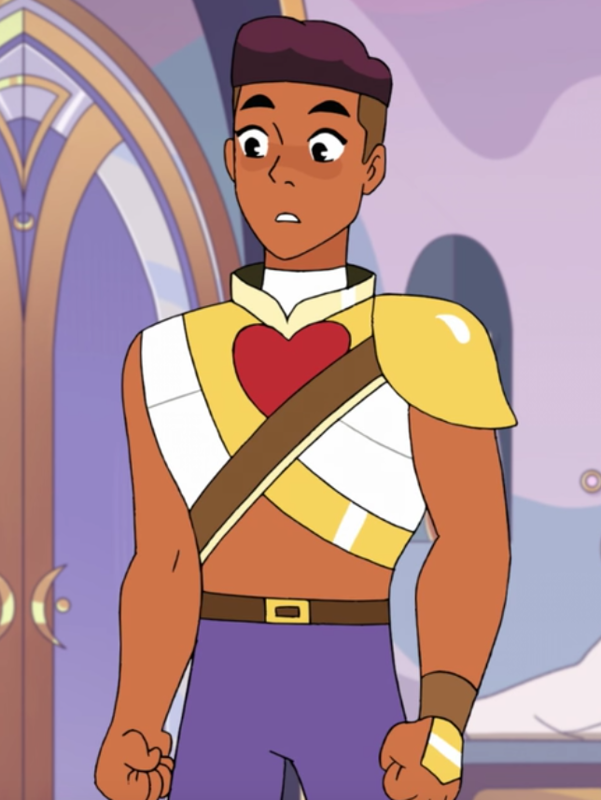 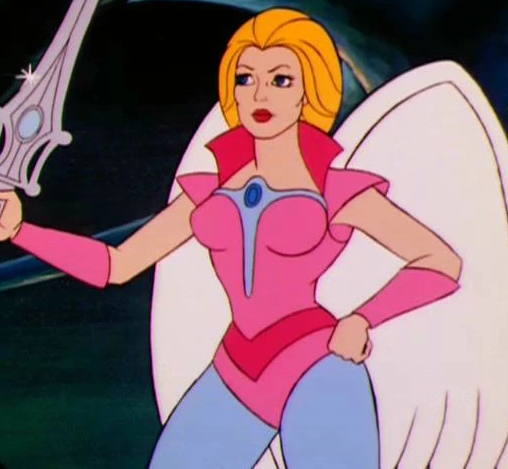 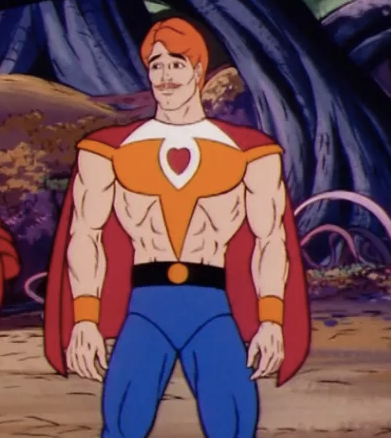 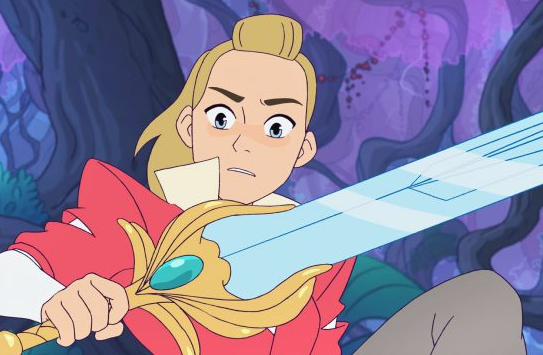 The new She-Ra design caused controversy when it was revealed, but the muscular and strong character look fits the 2018 series. 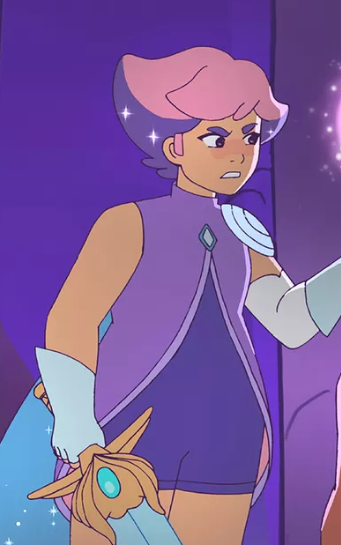 So far, the new Glimmer doesn’t have quite as many powers as the original, but she is still a determined and brave rebellion leader. 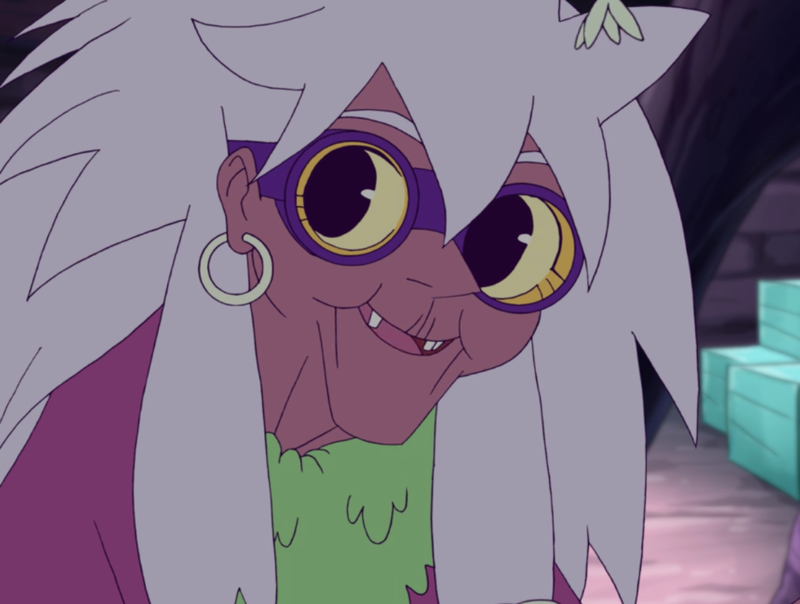 In both iterations, Bow is a master archer, although the 2018 version’s personality is softer and even more endearing. 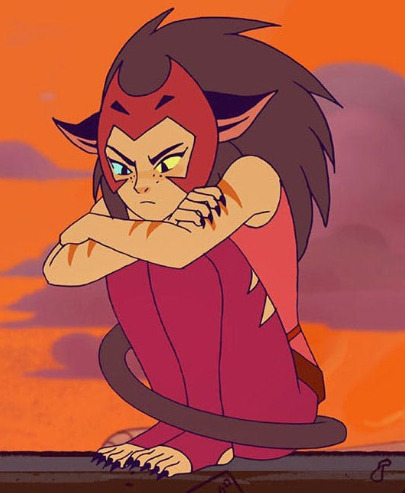 The new Catra is a much more prominent character than the original, with her own complex back story and fraught love/hate relationship with Adora. 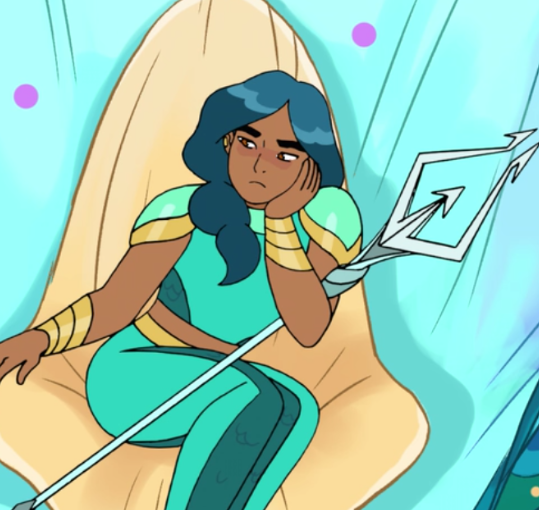 The new Mermista has a deadpan and sarcastic way of talking, but she still joins the fighting when her friends and her home are on the line. 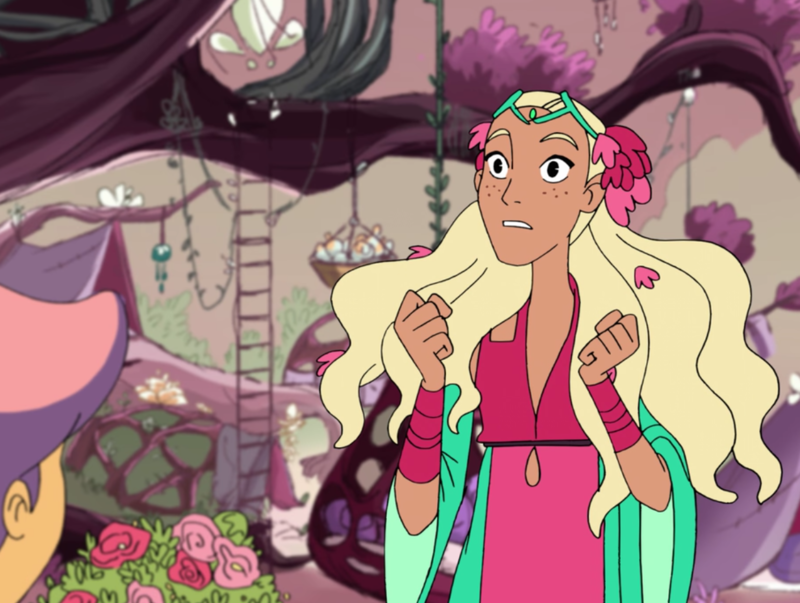 In both versions, Perfuma is a bit of a ditzy princess who can control plants. 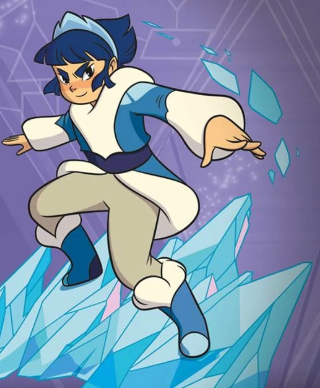 Frosta has been aged down in the 2018 series, but she’s still a fierce leader and fighter. 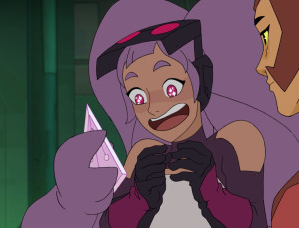 2018 gives Entrapta more of a backstory, with her starting out with the rebellion before switching sides to the Horde. 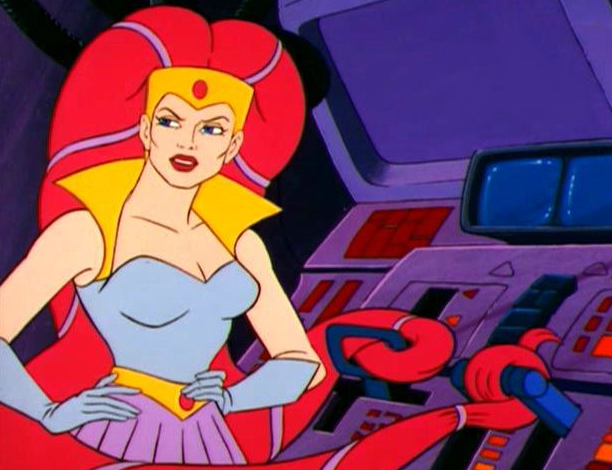 In both cases, she’s a skilled inventor and can control the movement of her hair. 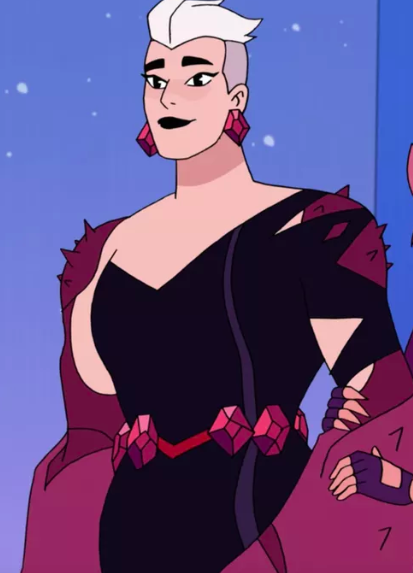 Scorpia is a skilled warrior with claws for hands in both iterations, but in 2018 she’s actually a princess whose family has defected to fight with the Horde. 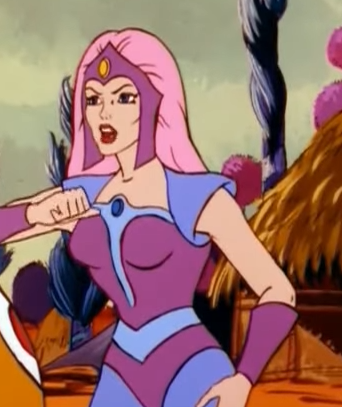 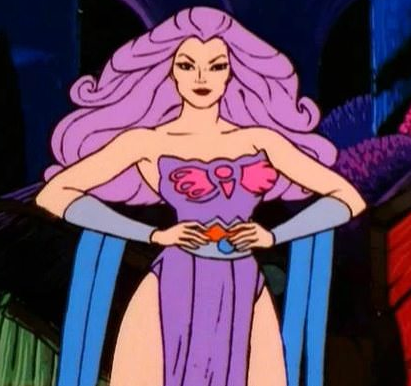 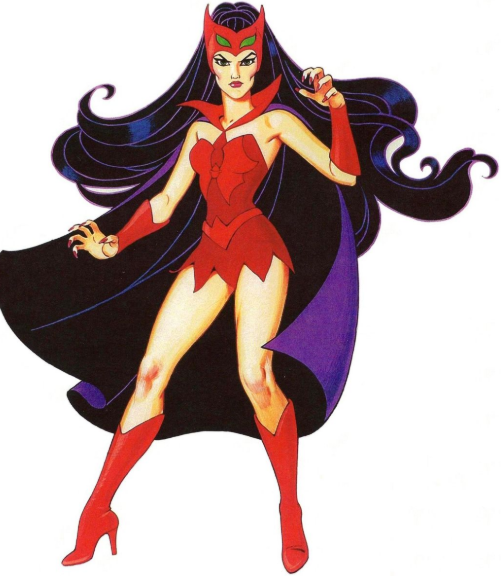 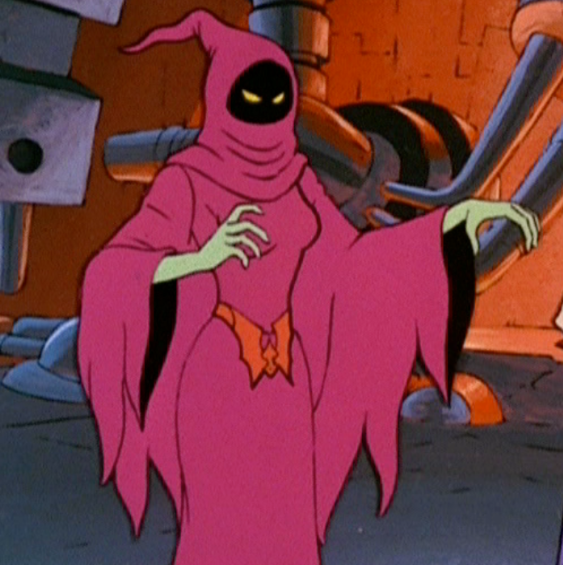 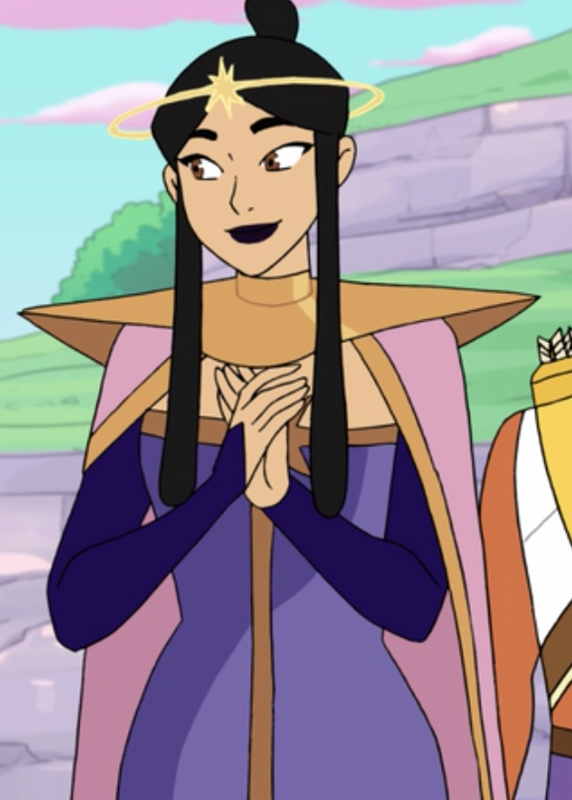 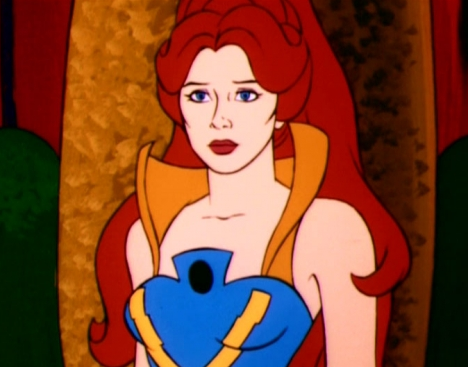 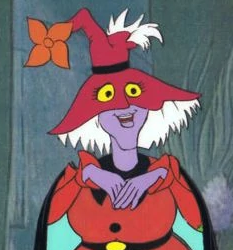 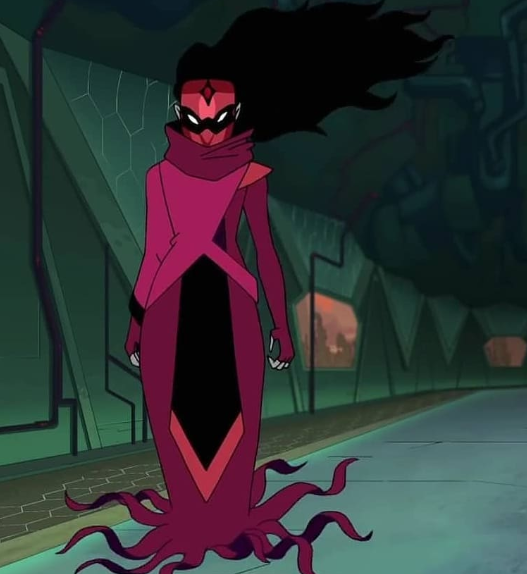 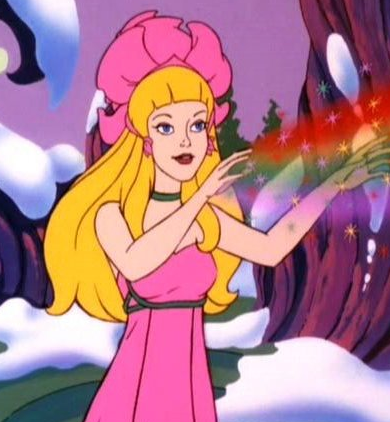 In both 2018 and the ’80s cartoon, Shadow Weaver was once a sorceress in Mystacor who betrayed her friends to join Hordak and grow even more powerful. 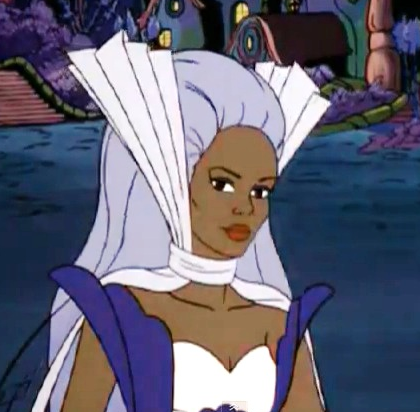 Both iterations of Angella see her as the powerful and magical queen of Bright Moon. 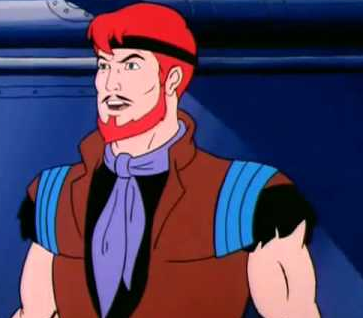 While still a pirate, Sea Hawk’s personality in 2018 is very different to his original version. 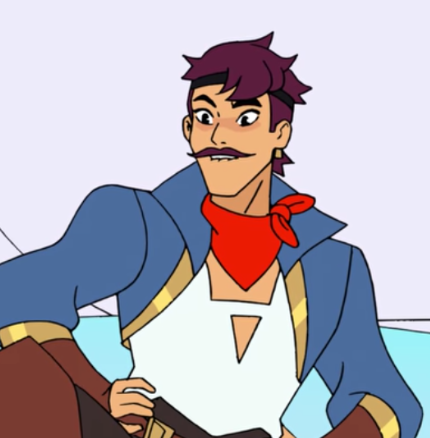 He’s now a bit more ridiculous, with a penchant for setting ships on fire – although he still has a good heart deep down. 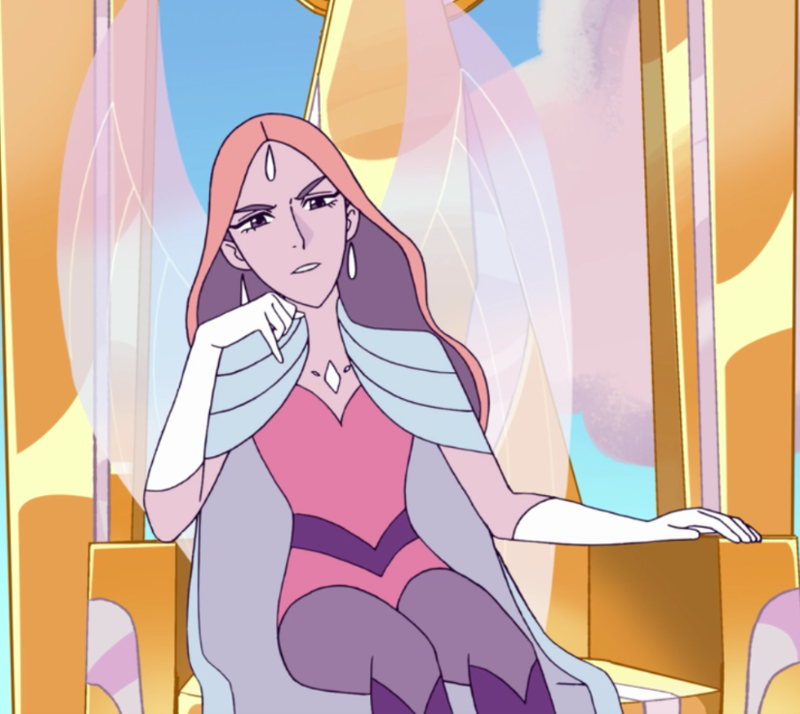 Razz has so far had a much smaller role in the new series, although she still has a lot of wisdom, helping Adora on her journey. 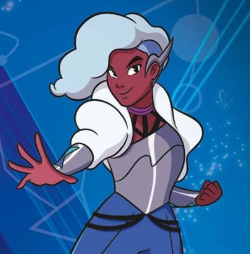 The original Netossa had no magical powers while the new one does – and she’s now explicitly in a relationship with Spinnerella. 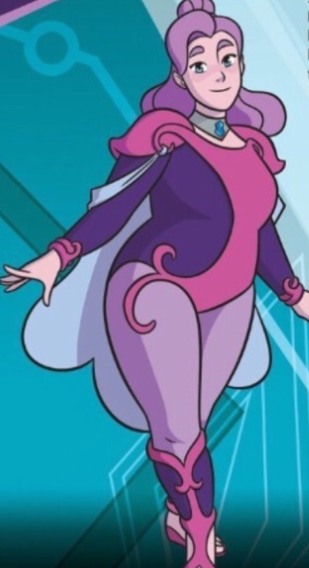 In both series, Spinnerella is an incredibly powerful princess who can turn into a human cyclone. 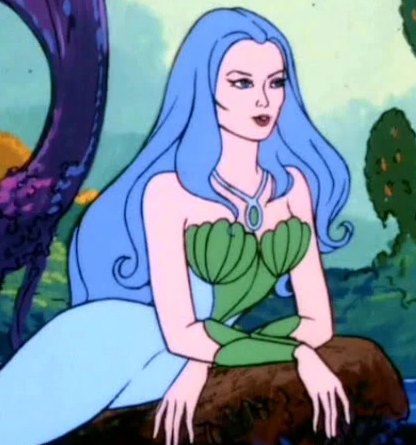 Although she looks very different, the new Castaspella is a sorceress and queen just like the original. 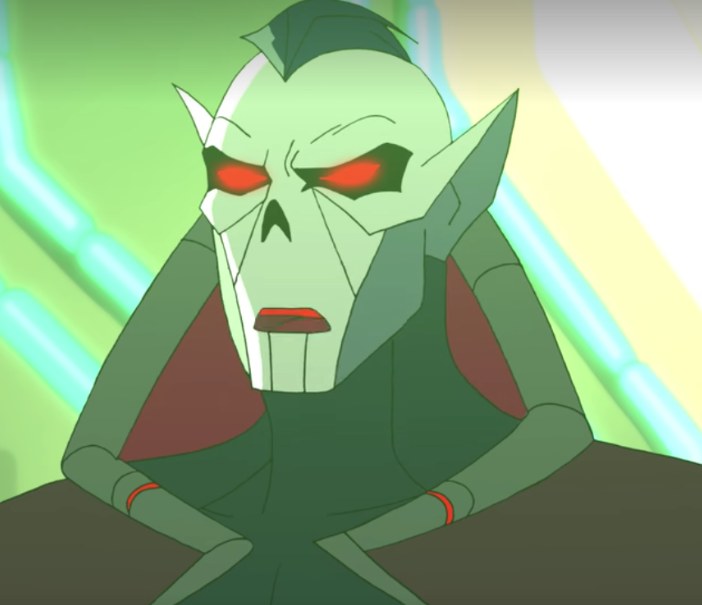 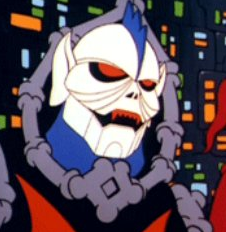 Hordak has been mostly a background character lurking in the new series, and has been (so far) stripped of his ties to Skeletor. 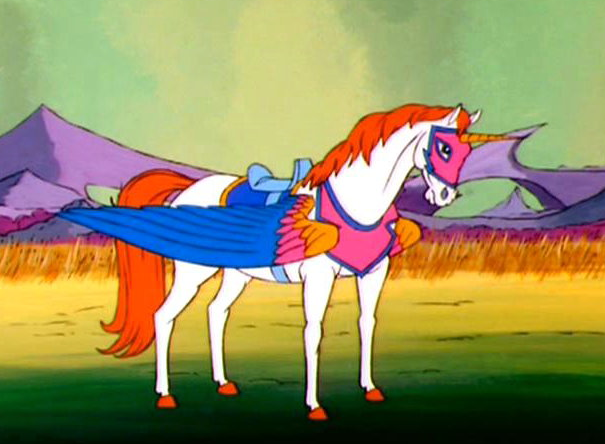 In the first series, Swift Wind was usually seen as the horse Spirit until She-Ra transformed him. 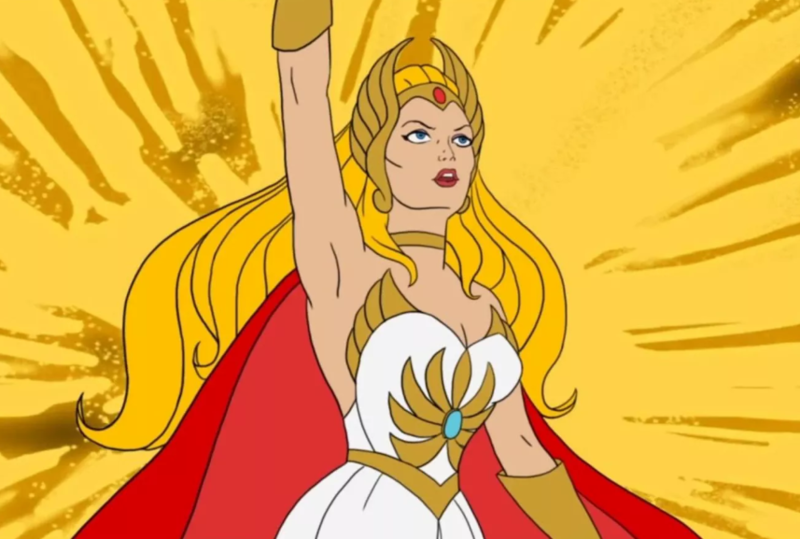 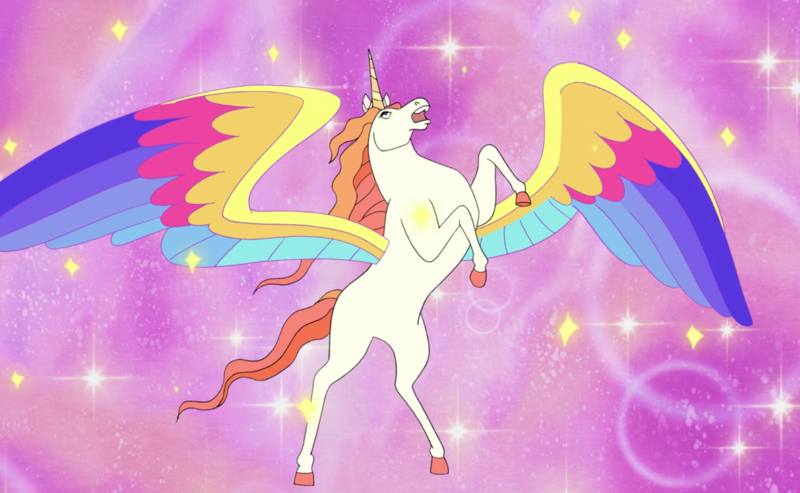 In the 2018 cartoon, Swift Wind was a random horse who Adora has apparently permanently changed – and he also has much more of an agenda than his original counterpart, campaigning for the freedom of his fellow horses.